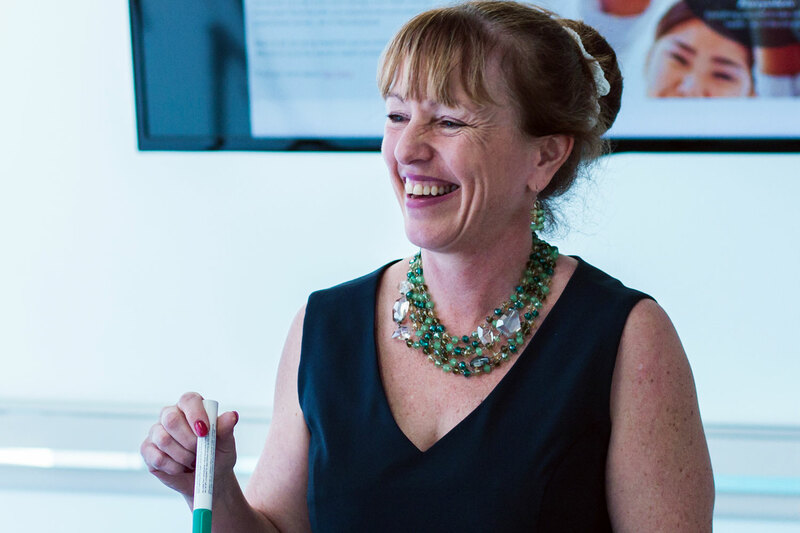 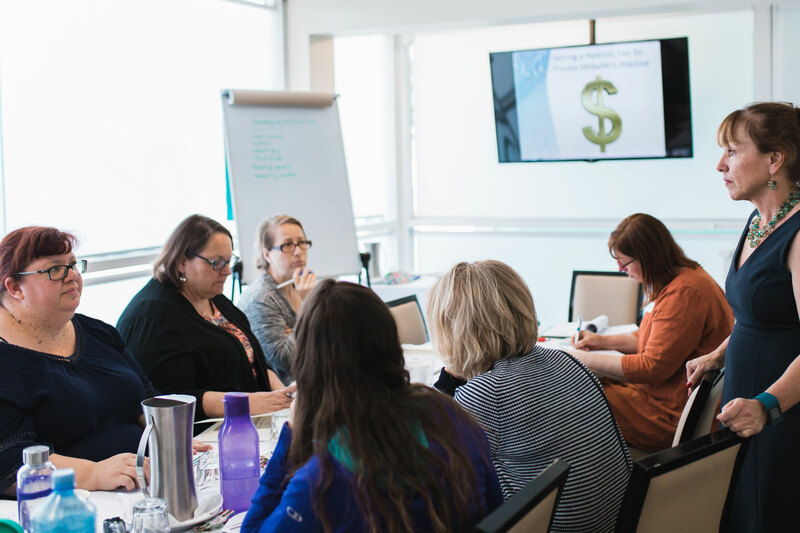 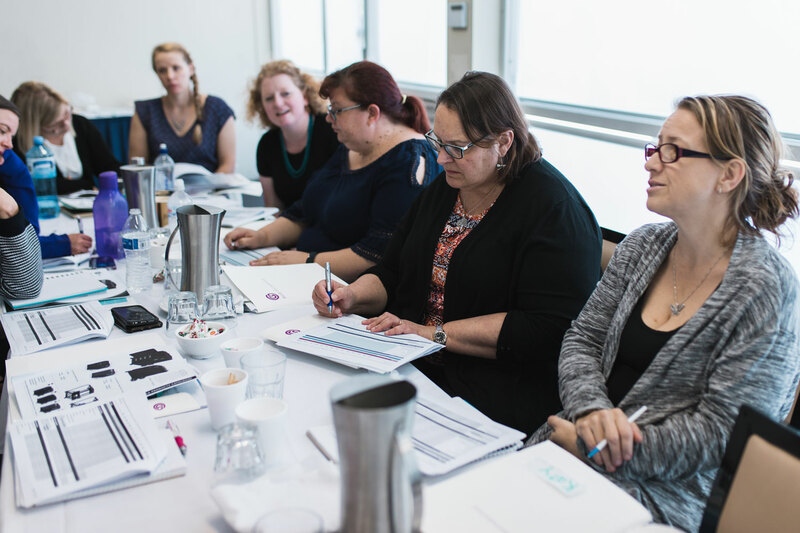 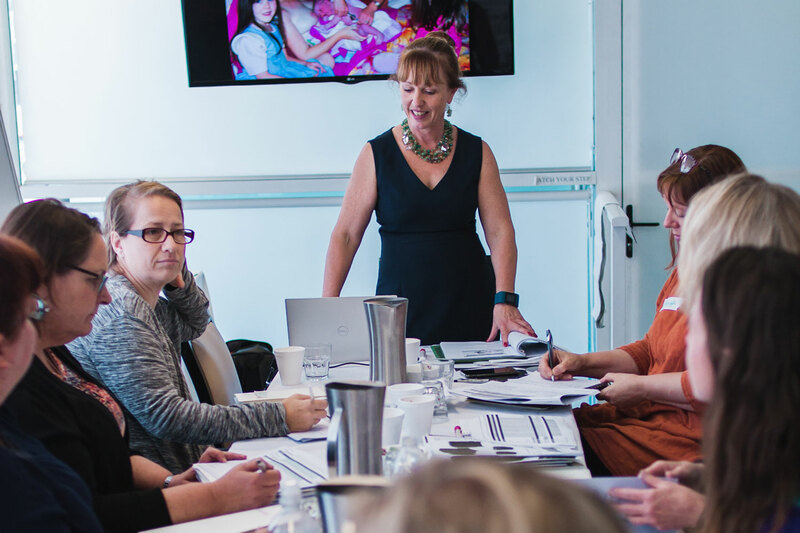 This full day Private Midwifery Practice Brisbane seminar is aimed at midwives interested in setting up a private practice from scratch and midwives already in private practice. 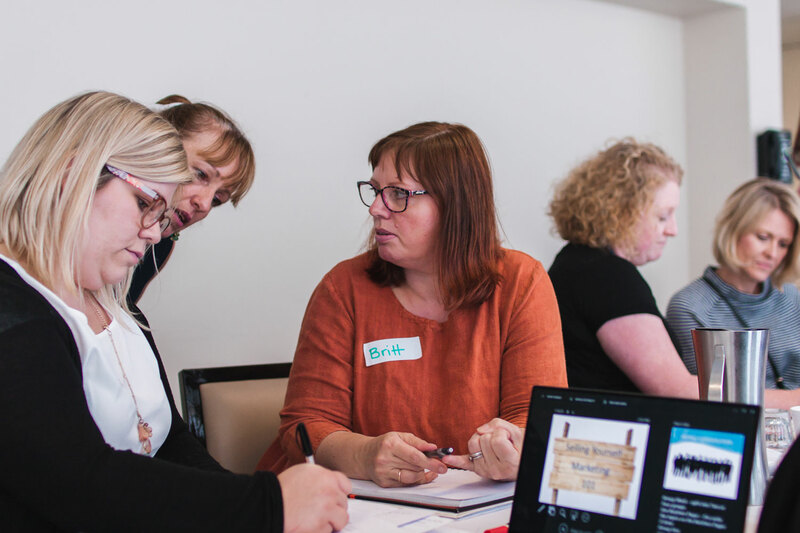 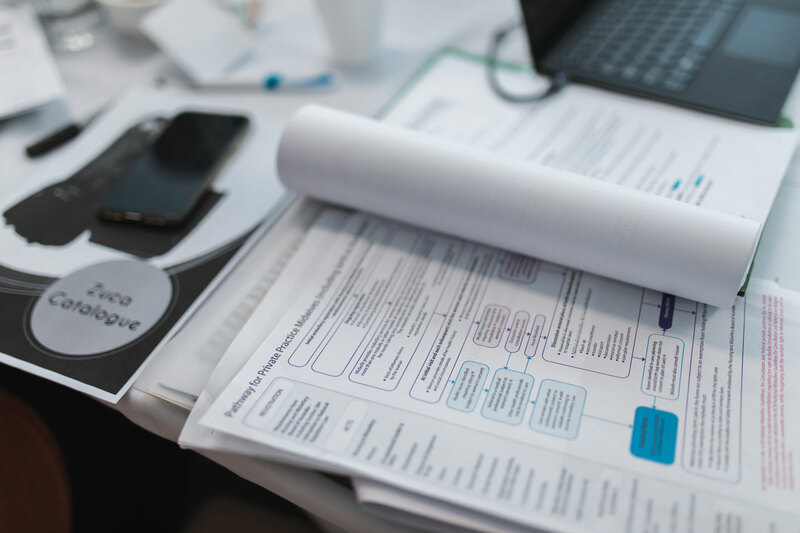 We will explore the nuts and bolts of setting a midwifery practice, skills needed for private practice, successful running of the practice, and planning for the future. 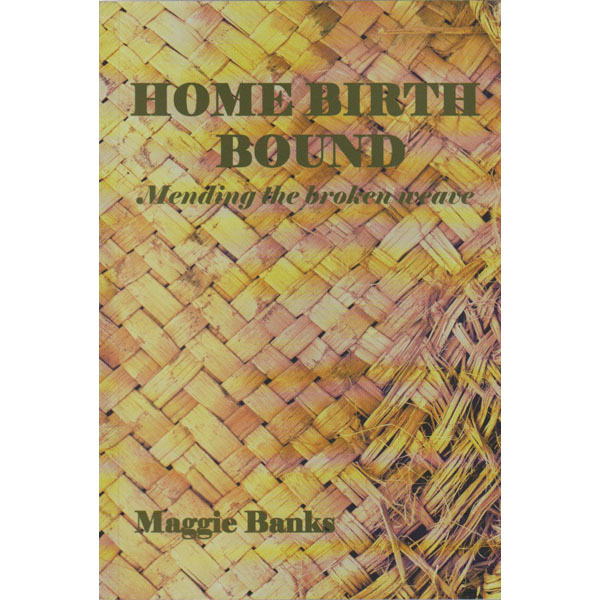 You will take home a comprehensive resource portfolio to help you start and run a private midwifery practice. 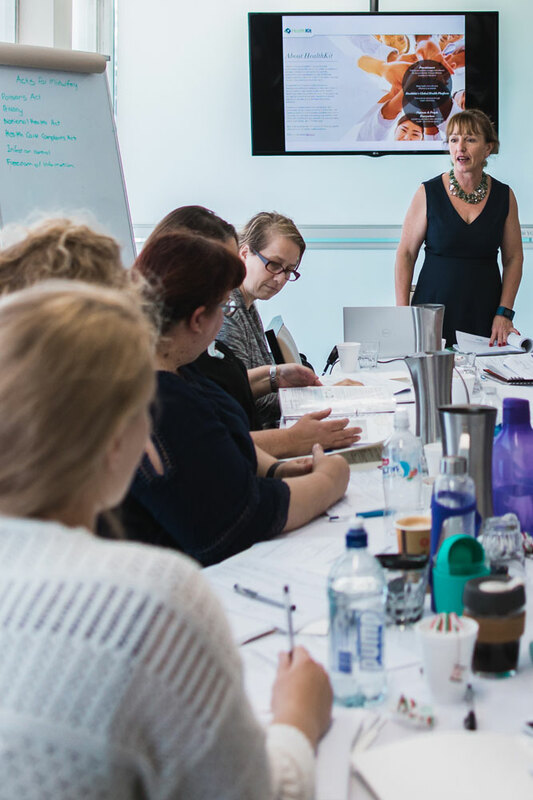 Unlimited available	 Your Own Private Midwifery Practice Getting it Right Seminar Early Bird Price Brisbane $210.00 This full day Private Midwifery Practice Sydney seminar is aimed at midwives interested in setting up a private practice from scratch and midwives already in private practice.